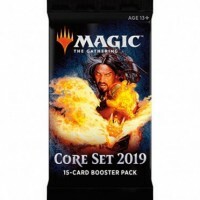 VÓÓR 16U BESTELD = DEZELFDE DAG VERZONDEN! 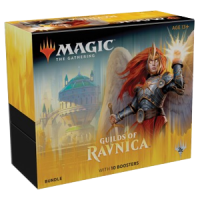 Elke Guilds of Ravnica Booster Box Display bevat 36 Magic: The Gathering Guilds of Ravnica boosters. 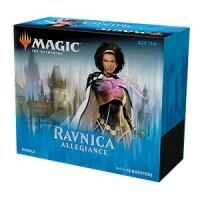 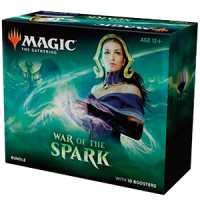 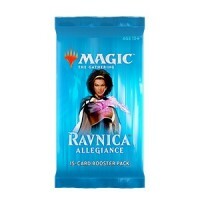 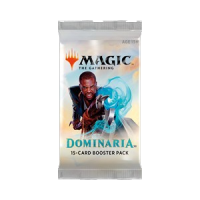 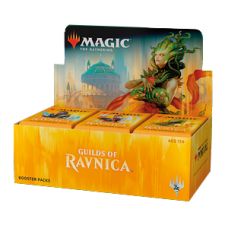 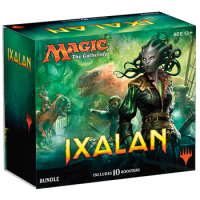 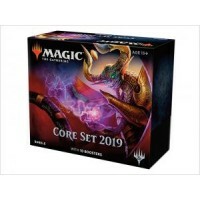 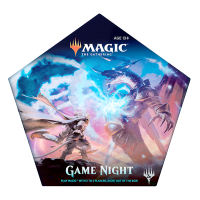 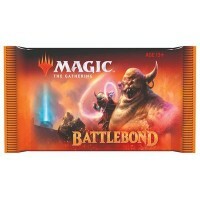 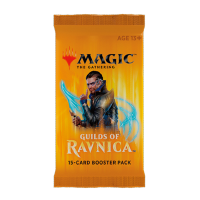 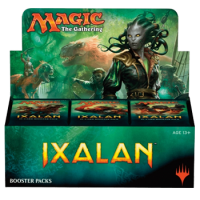 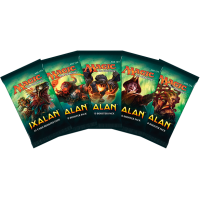 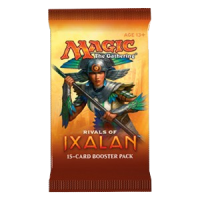 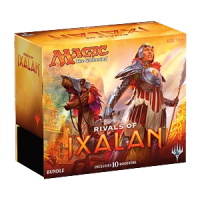 1 Guilds of Ravnica Booster bevat 15 Magic: The Gathering Guilds of Ravnica kaarten.